Facebook has hired Google’s former sector head of brand solutions in Buenos Aires, Alejandro Zuzenberg, to run its newly-launched sales operations in Argentina, Latin American websites report. The announcement was made today by Facebook’s VP for Latin America, Alexandre Hohagen – yet another executive the company poached from Google. As we reported, Hohagen left his Latin America MD role at Google to head Facebook’s new office in Sao Paulo and oversee the company’s operations across the region. “Millions of people in Argentina and South America use Facebook on a regular basis to connect with people, causes and brands. As a result, a growing number of local and regional companies are interested in using Facebook as a medium to build stronger ties with their clients. Adding an office in Buenos Aires to our regional presence will give Facebook the capacity to provide direct attention to these companies,” Hohagen said. 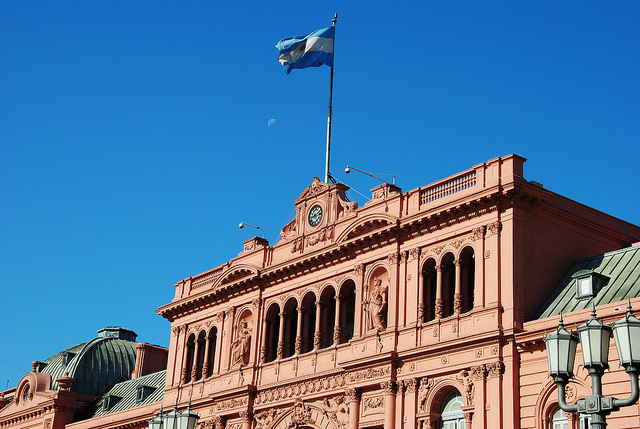 Beyond Argentina, Facebook’s new offices in Buenos Aires will also provide ad services to companies from Chile, Colombia, Paraguay and Uruguay – but still remain under Hohagen’s supervision.